Drivers can expect an icy commute Tuesday morning as freezing rain and ice pellets are expected to fall across much of southwestern Ontario. 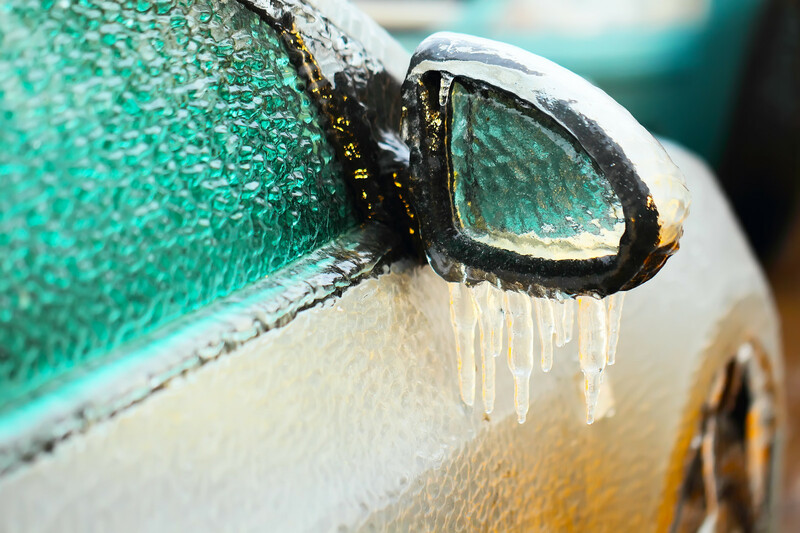 Environment Canada has issued a freezing rain warning for London-Middlesex, Elgin, and Oxford counties. A warning is also in effect for Chatham-Kent and Windsor-Essex. The national weather agency is forecasting snow to begin to fall overnight before changing to ice pellets. The ice pellets will then transition to freezing rain, which could coat the region for two to six hours before changing to rain Tuesday afternoon. The Colorado low bringing the onslaught of winter weather will also be accompanied by strong easterly winds of up to 70 km/h. Drivers are advised to adjust their driving to the changing conditions as roads and parking lots may become slippery. A build-up of ice may also cause tree branches to break and lead to power outages.